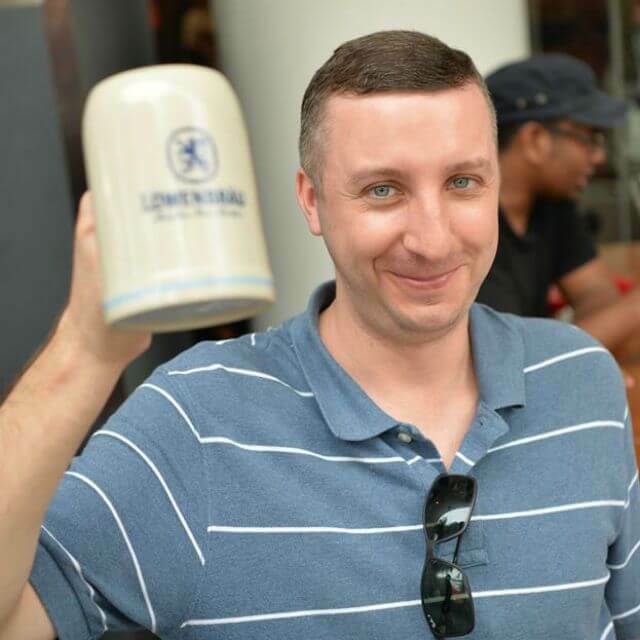 Brotzeit® offers world-famous German beers accompanied by authentic German Cuisine in a chic and contemporary setting. Brotzeit® is a typical Bavarian expression – "Brot" being German for bread and "Zeit" for time, referring to a cozy meal complemented by fresh beer. Situated at the corner Bras Basah Road and North Bridge Road in the Raffles City Shopping Centre, Raffles City is directly across from the famed Raffles Hotel and the entertainment centre of Chijmes. Conveniently located for both hotel guests of the Raffles Hotel, The Fairmont Hotel, and the Swissotel, popular with tourists and locals alike. 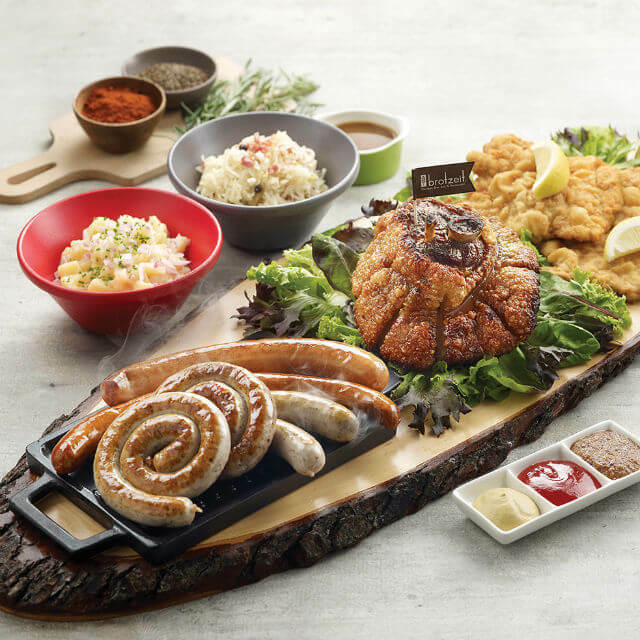 What do you think about Brotzeit Raffles City? Always a fan of this franchise. The best in Singapore without a doubt! 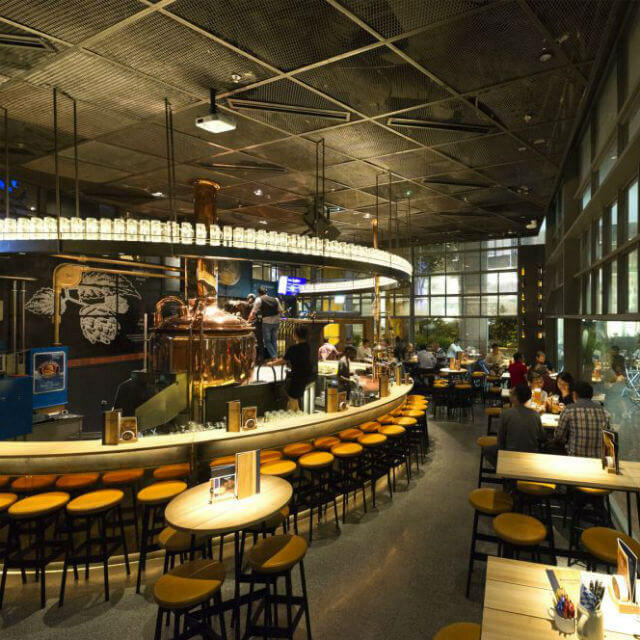 A place for sinful food and booze! Love the pork knuckle and sausages, perfect beer food!